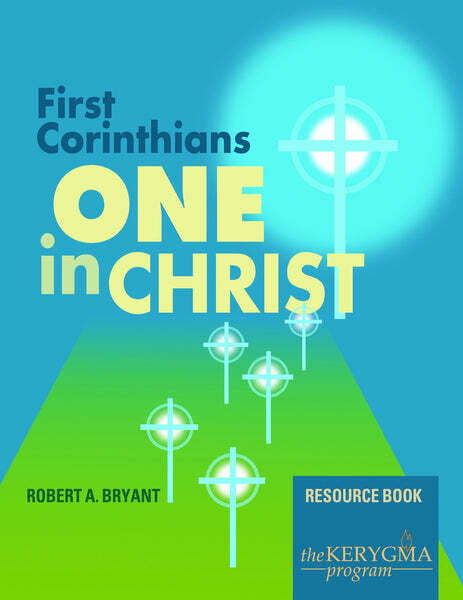 Resource Book by Robert A. Bryant. A Resource Book is recommended for each participant. View the Leader Kit here for the necessary items to facilitate the course. Set amid the intensely modern and cosmopolitan world of Corinth, where philosophy and mystery abound, Paul’s first letter to that church speaks clearly to us still today. Paul offers concrete examples of how a believer’s thoughts are affected by genuine faith in Christ. Having the "mind of Christ" affects the way we value ourselves, others, and the world in which we live. It does not generate selfishness, fear, or factionalism. The mind of Christ radiates humility and peace — individually and corporately. · What Wisdom is the Cross!